It’s one of the most shocking and heartbreaking scenes imaginable. A hard working husband comes home early to surprise his wife, only to find a surprise waiting for him. Another car in the parking lot. A stranger in the home. The woman who promised to love him and him only with another man. It’s sickening. It’s shameful and embarrassing. It’s downright uncomfortable to think or talk about. Yet it’s the picture that God chose when describing the sins of his people: adultery. 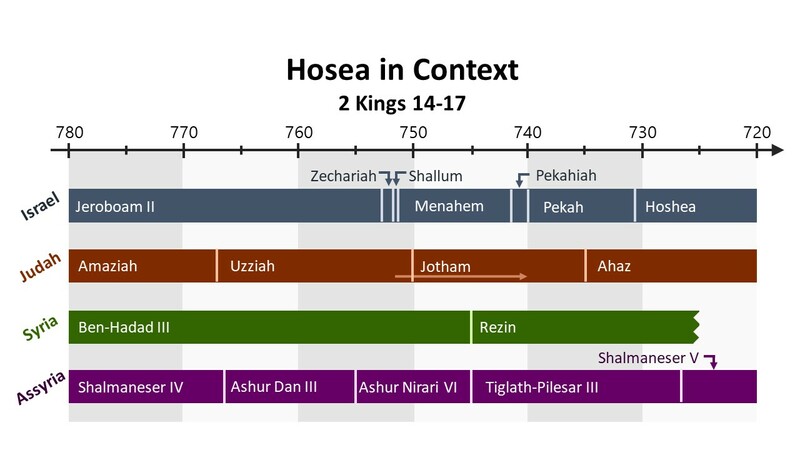 And nowhere in the Bible is that image more developed than in the book of Hosea. This message is one that is needed not just by the nation of Israel, but by everyone of us today.